This page includes background about Thérèse and Tere as well as our purpose and values statements. Sacred Groves was founded in 2002 by Thérèse (pronouned “Terez”) Yakshi Charvet, who is the primary facilitator of ceremonies, circles and classes offered here. Her partner/spouse, Tere, joined her in 2004. Tere loves cooking and hosting, so is the official director and host for the Groves Bed’n’Breakfast business as well as co-facilitator of most circles and ceremonies. Her big heart and welcoming hugs are a big part of the Groves’ appeal. 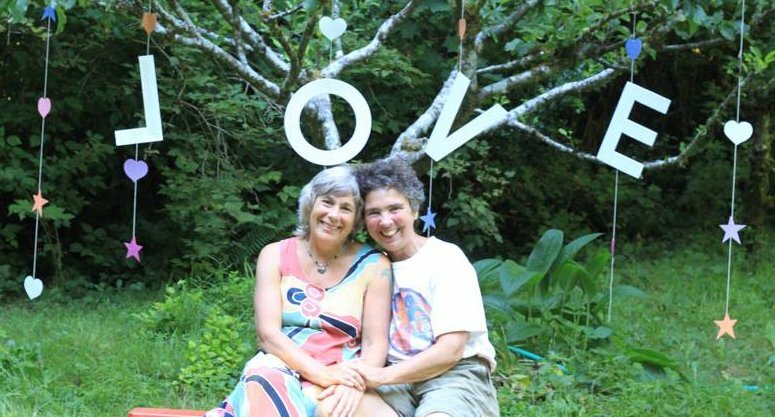 Thérèse has lived in these woods for over thirty years, has been a nurse, a practicing midwife doing home and clinic births in Kitsap County, and was the Midwifery Program Director at Seattle Midwifery School for 13 years. 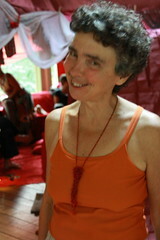 Over 60 years old now, at this point in her life, she offers her gifts as an ordained minister through The International Assembly of Spiritual Healers and Earth Stewards using earth-based rituals, songs, drumming, and practices that awaken us in our bodies and connect us more deeply with Mother Earth. She offers healing in groups, spiritual circles, one-to-one and couples counseling. Influenced by her intense work with women giving birth, and grounded by her long-time Buddhist meditation practice, Thérèse began exploring the “women’s blood mysteries” and old goddess religions in the 1980s. She began learning from and with mentors and various groups who were likewise inspired to develop a spirituality that connected their bodies with Mother Earth, a mix of wiccan, goddess and Native American spiritual teachings. 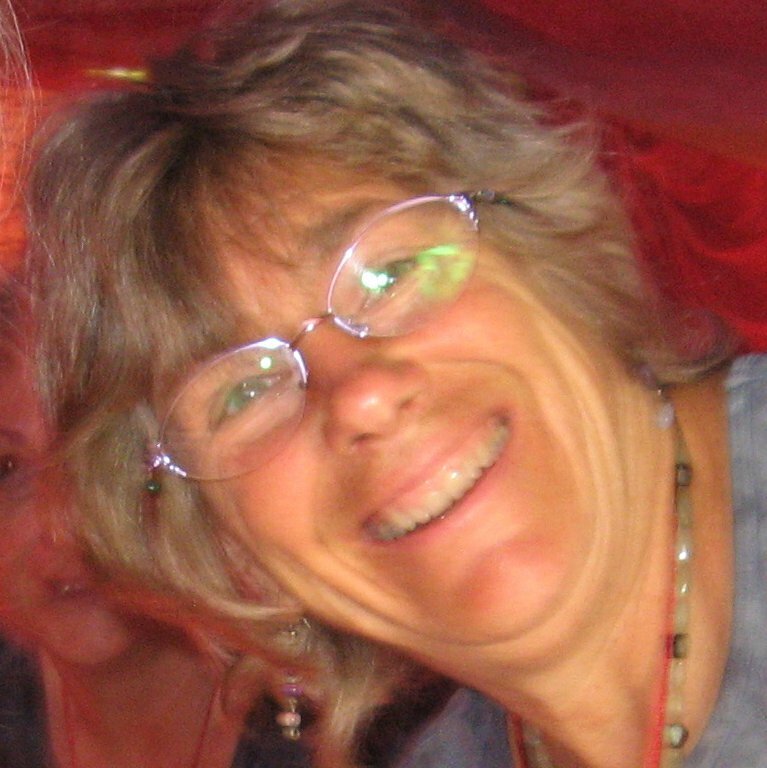 The most recent addition to the Women’s Mysteries School is her services offering Holistic Pelvic Care to women, after becoming certified in this work through a training with Tami Lynn Kent in September 2013. Tere has been at Sacred Groves since mid-2004 when she “fell down a rabbit hole” and found herself in a beautiful new world, wearing a hat that fit perfectly. She has worked as a carpenter since her early 20’s and is a wonderfully competent “handy-woman” who can build, do plumbing and electrical work. She oversaw the construction of our beautiful Round House, the two Bed’n’Breakfast yurts, the nearby studio (aka “Castle”), and continues to tend the many structures and projects at Sacred Groves. (for photos of the construction of the Round House, click here). is to open our home and land as an ‘eco-retreat’ for overnight stays, rituals, healing work, music, learning, prayer and retreat time in the woods. We also role-model a lifestyle that respects and protects Mother Earth now and for the future. We believe that the earth is sacred, a place for prayer and peace. We believe that music, dance, ceremony, prayer, and time in the natural world are essential for personal and community health. 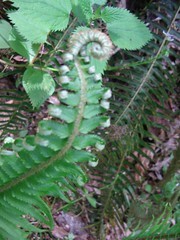 We respect a diversity of spiritual paths and the many names of God/Goddess/Great Spirit. We strive to minimize our impact and keep our air, land and waters clean. We enliven feminine wisdom by honoring the intuition of the heart, the importance of process and by BE-ing as much as Do-ing. We are committed to creating peace in our world through personal accountability, conflict resolution, reconciliation and forgiveness.